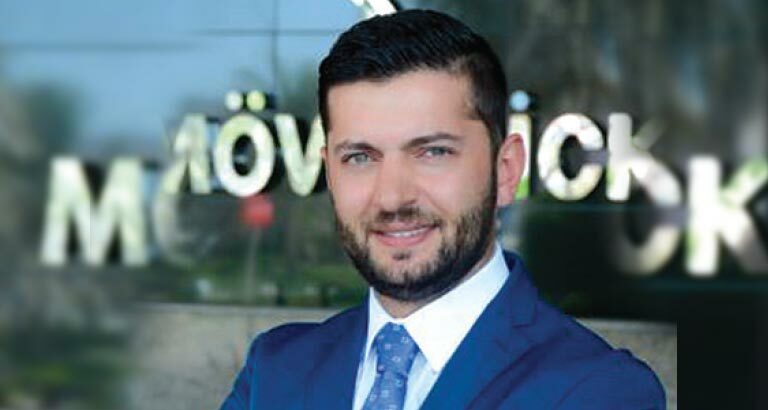 Mövenpick Hotel Bahrain appointed Karim El Berkchi as the property’s new director of sales and marketing (DoSM). With over 15 years in the hospitality industry, Karim brings a wealth of knowledge to the award-winning five star hotel, including a solid GCC background and strategic sales experience. 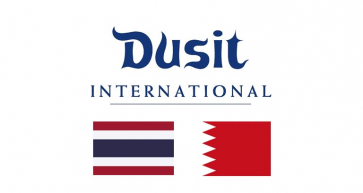 He was previously the cluster DoSM for the Radisson Blu Hotels in the Omani cities of Muscat and Sohar. This appointment also marks a personal return for him, as he worked with Mövenpick Hotel Kuwait as sales manager in 2006. “It’s a wonderful feeling to be back at Mövenpick Hotels & Resorts, especially at this well-reputed property with its strong hold in Bahrain’s market. I look forward to working closely with my team on expanding its market share further, improving revenua per available room and building on the hotel’s base of success,” says Karim.